Selling Your Jaguar XKE – XK – XK120 – XK140 – XK150 – E-type All Years? 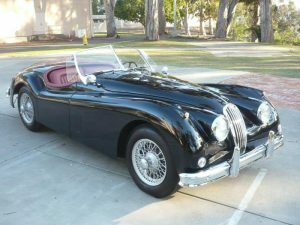 Are you selling considering selling a classic Jaguar? 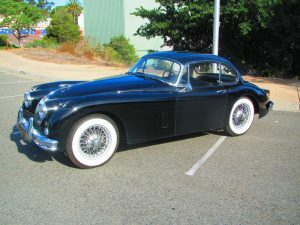 I am always interested in buying a Jaguar in any condition whether it’s a non-running project, a restored example or any condition in between. All models from the 1950’s, 1960’s and early 1970’s. Also some of the unique late models Jags. I am experienced with these cars and always paying a fair price. I make it simple and travel to your location. Low keyed, knowledgeable and professional you find me very easy to deal with. Give me a call to discuss (619) 540-4637. 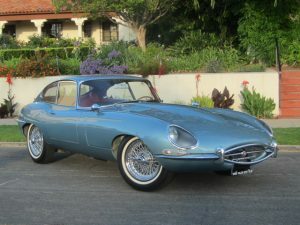 This 1969 Jaguar XKE 2+2 Coupe was a one owner, local southern California car. 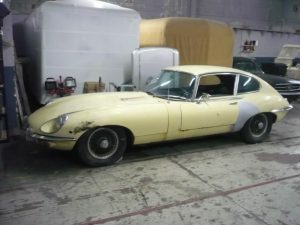 The perfect vintage Jaguar for restoration. SOLD.